Reaching mobile users is now the biggest challenge for every designer, including us. The mobile application provides access to the goods or services offered whenever they need it. Undoubtedly, this is the basis for building relationships with customers, so GBT Group also offers such services. Thanks to a wider audience, easy access to the company’s offer. Reaching mobile customers is now possible through a responsive web site or native app. The smartphone market is growing year by year and most people are using smartphones on a daily basis. The most popular are the Android, iOS and Windows Phone platforms. Internet pages are already accessed in more than 50% from mobile devices. We focused on Android and iOS. Applications can be independent of the company or e-shop. 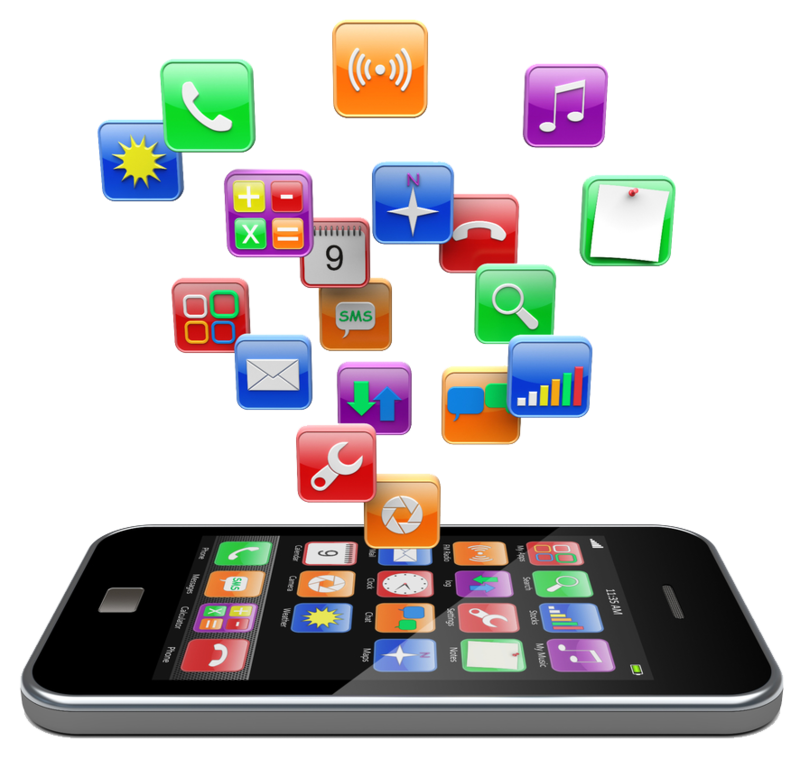 Native mobile applications have many advantages. Key features include speed, fluency, low memory usage, battery life, work offline, high security. It is worth emphasizing that applications run on the system platform for which they were written. This way it can use all the features of the platform, it can store more data. The most significant advantages of native applications will be faster application performance, the ability to use the browser offline, a customizable interface, not deviating much from that of the page, the use of native capabilities, including gyroscope, GPS, greater than that of the browser. Taking into account the convenience of the user, we try to make sure the interface does not differ much from what the user is used to. Expansion depends on the needs of the business we are working with. We follow current rules in order to successfully validate the app, and we limit our imagination to a smaller a screen. Our mobile applications will connect to crm, store and other systems. Our mobile applications meet even the most restrictive standards. As designers, we strive to make the app a top performer in the appstore by meeting iOS quality and functionality requirements, such as transparency, respect, and depth. For a business client, appearance, application behavior, and feature integration are key. Other requirements for people using entertainment applications (eg games). It is essential for the customer to be able to withdraw from the operation at any time. When it comes to Android, our actions are aligned with formal and technical requirements. We test specific mobile solutions on all available mobile devices (smartphones, tablets), and we offer post-deployment support and ongoing application development based on statistics and suggestions, as well as reported issues using our services and applications. We create applications that are transparent, intuitive and most importantly, available for smartphones and tablets. The final product before the implementation is tested by experts so that there are no errors or shortcomings. We improve our products under constant control as technology changes. At the stage of publishing, we will provide the customer with a developer account and prepare applications for presentation to a wider audience in the store. Our main focus is on application integration and customization to meet even the most demanding needs. Anyone who trusts us is treated with respect, and any suggestions, ideas or solutions we consult and successively implement them.